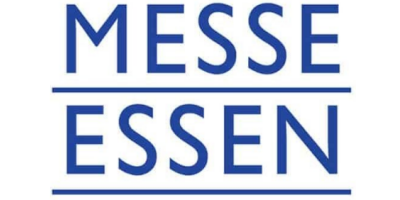 The international trade fair for plants (IPM ESSEN) is the world’s leading trade fair for horticulture. It is the only specialist trade fair of its kind to cover the entire value chain of plants, including production, technology, floristry, garden features, and the point of sale. No other plant fair offers trade visitors such a comprehensive market overview and so many multifaceted novelties. 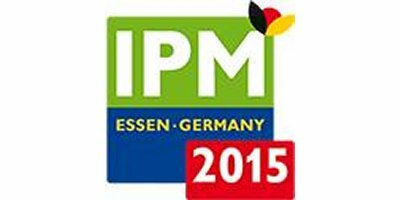 At the next IPM ESSEN, taking place from 27 to 30 January 2015 in Essen, more than 1,500 exhibitors from 50 countries and trade visitors from more than 100 countries are expected once again. The international trade fair for plants is represented with additional events in Moscow, Dubai, Beijing and Bangalore. No comments were found for International Trade Fair for Plants (IPM ESSEN). Be the first to comment!